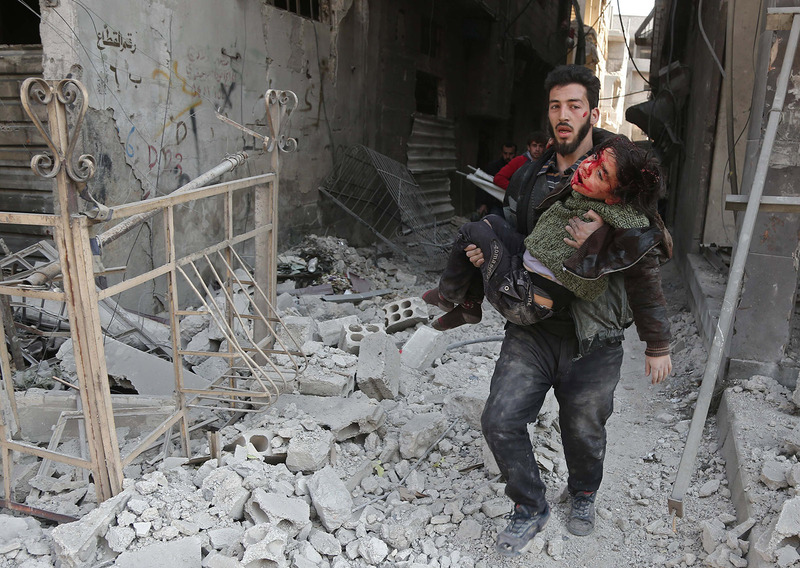 The World Must Act Now on Syria – Sig Nordal, Jr.
February 27, 2018 Sig Nordal, Jr. While there are no longer any illusions about the role of the UN Security Council, every member state has nevertheless adopted and pledged to uphold the Responsibility to Protect (R2P) doctrine under the UN’s Office on Genocide Prevention. For the agony of the people of Syria to come to an end, it must be forcibly stopped. The perpetrators of these colossal crimes against humanity must be halted, once and for all. Today, appealing once more to the ethics and the codes of moral conduct on which democracy and international law are built, we ask those members states to act now to stop the Syrian genocide: demand an immediate ceasefire, an immediate lifting of all sieges, immediate access for relief aid agencies, release of political detainees, and immediate protection for all Syrian lives.